Age 68, of West Milton, passed away Tuesday, August 21, 2018, at Koester Pavillion. He was born November 17, 1949, in Hamilton, Ohio, to his parents Franklyn E. & Ruth K. (George) Dickerson. 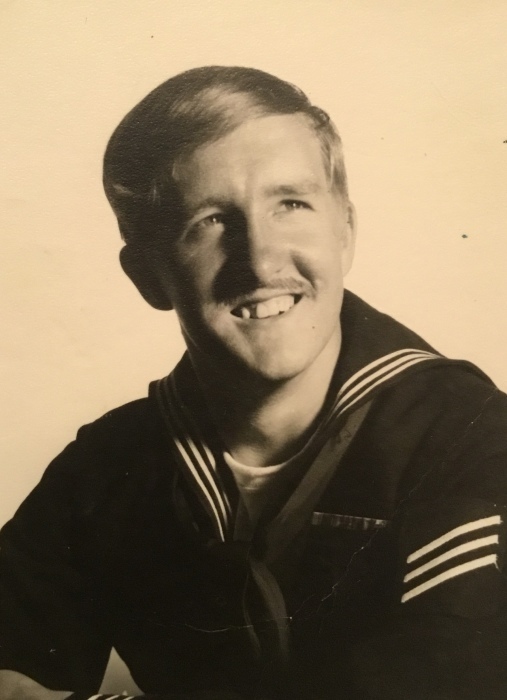 Roger graduated from Eaton High School and was a US Navy Veteran. He will be missed and remembered by his children Kathleen Dickerson of Ludlow Falls, Natalie Dickerson of Ludlow Falls, Robyn Dickerson of Bellbrook; siblings Franklyn “Butch” Dickerson II (Vivian) of San Diego, Ladonna Tucker of New Paris, Roseanna Wadleigh (Don) of Oxford, Michael Dickerson (Marilyn) of Seven Mile, Noel Tucker of Vanceboro, North Carolina; numerous nieces, nephews, and extended family. He was preceded in death by his parents and siblings Juanita King and Dennis Dickerson. Services will be held 2:00 PM Friday, August 31, at Hale-Sarver Family Funeral Home, 284 N. Miami Street, West Milton. Pastor Jerry Collins will officiate with interment following at Old Union Cemetery, Newton Township. The family will receive friends from 1:00-2:00 PM at the funeral home. In lieu of flowers, memorial contributions may be made to the the Ludlow Falls Christian Church or the Honor Flight Dayton.